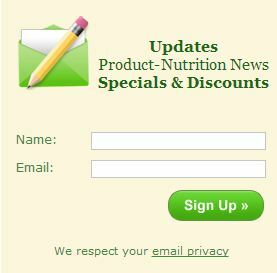 Our Pea Protein comes from non-GMO European Golden Peas. 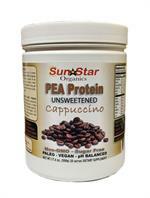 It is unsweetened but flavored with delicious cappuccino flavor. 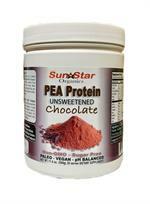 Our Pea Protein comes from non-GMO European Golden Peas. It is unsweetened but flavored with delicious chocolate flavor.